»Culture & Arts»Get ready for Winter Pride Maspalomas 2018! Get ready for Winter Pride Maspalomas 2018! Time to prepare yourself for Winter Pride Maspalomas from 5 – 11 November 2018, with live shows featuring Samantha Fox, Robin S., Ultra Naté, The Boney M. Show, Baccara, Katherine Ellis and more! 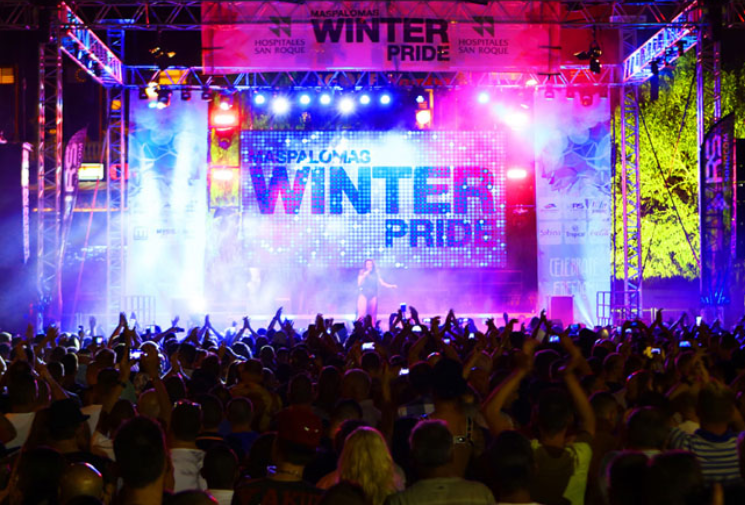 Boat parties, dinner galas, pool parties and of course the Pride Walk, amazing premium events to make your Winter Pride experience complete! 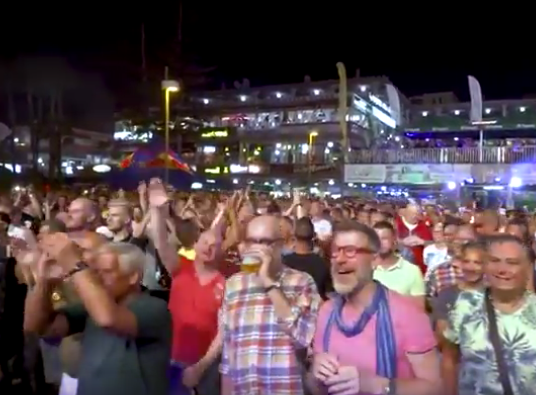 Celebrate Pride at Europe’s favourite gay destination, Maspalomas in Gran Canaria! This 5th Anniversary Edition will be historical, with free live shows, and international top performers, like Robin S., Ultra Naté, The Boney M. Show, Baccara, and many more! Enjoy the premium parties, boat excursions, and of course, the Pride Walk. 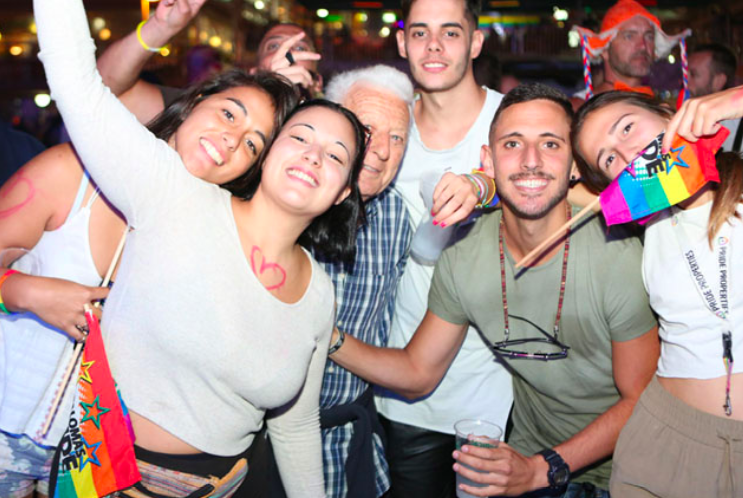 Winter Pride Maspalomas has become the preferred choice of tens of thousands of local, national and international visitors celebrating life! Make sure to book your flights and hotel soon, as Maspalomas will be 100% full during this 5th Anniversary Edition. You can use the online hotel reservation system to search for the best deal!